The eight-episode television drama centres on Rwanda's 1994 genocide and its devastating aftermath. 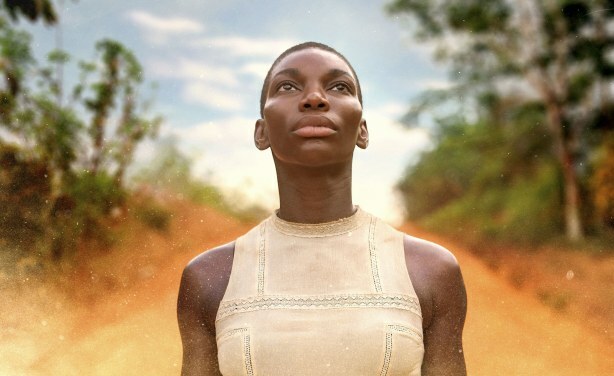 The BBC series Black Earth Rising is likely to face scrutiny from Rwandan elites within the government and civil society. For many Rwandans, the central question is whether their country is being fairly presented, and if the programme promotes any form of genocide denial, writes Jonathan R. Beloff of The Conversation Africa. Black Earth Rising centres on the legacy of the horrific 1994 genocide in Rwanda.